As the temperatures rise here in Australia, many places on the other side of the world prepare for snow. Skiers, snowboarders, and snowmen builders look forward to those first white flakes with joyful anticipation. Students and teachers listen carefully to weather forecasts, ready to wear their pjs inside out and do the Snow Dance. Hopefully in the morning, they awaken to a winter wonderland. Of course, there is the dangerous, messy side of snow as people dig out their cars and return to work, but why ruin the vision. It is much nicer to maintain the image of children happily putting on their boots and sledding down huge hills. Regardless of whether you live in a place where it snows or not, your students will love designing and building with these Winter STEM Activities. 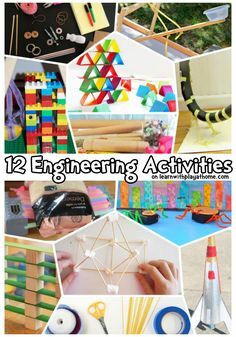 Click on the image to see this Winter STEM Activites Bundle on TpT! All snow fun begins with a single snowflake. By the way, did you know since it rarely snows in England, it is considered a White Christmas if only a single snowflake falls? 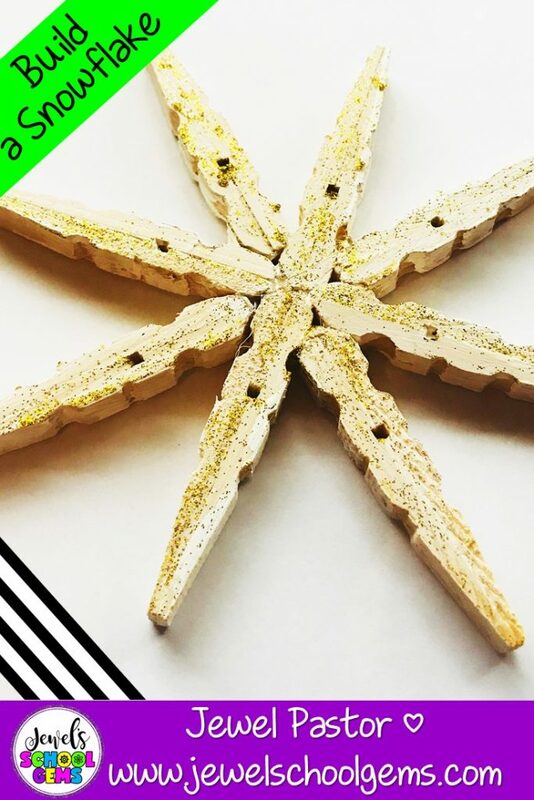 For the first of our winter STEM activities, each group or individual will design and build a single snowflake from clothespins, glitter, paint and glue. You will be surprised at how unique and pretty these snowflakes turn out! 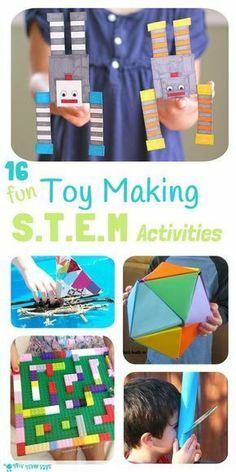 Click on the image to see this Winter STEM Activity on TpT! 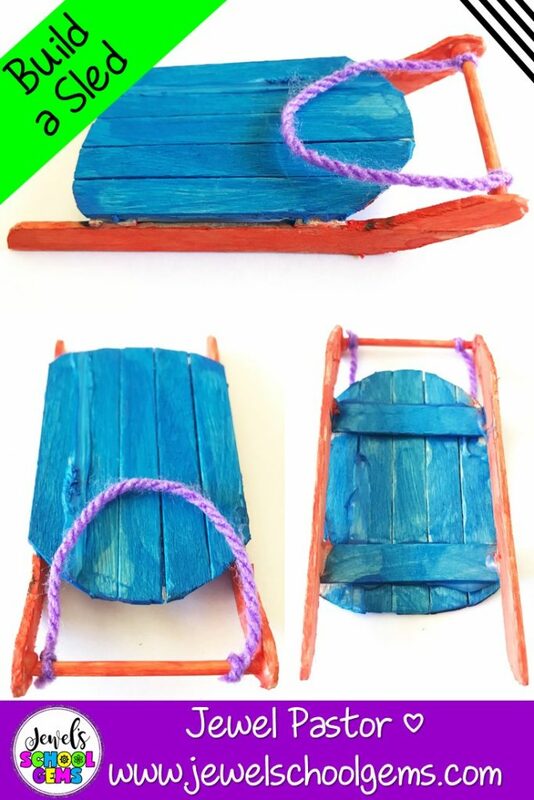 Next, let them design and build a sled using popsicle sticks, skewers, paint, string, glue and paint. The sled must be able to slide down an entire track. Try having a small doll or animal attached to the sled and see if results differ. 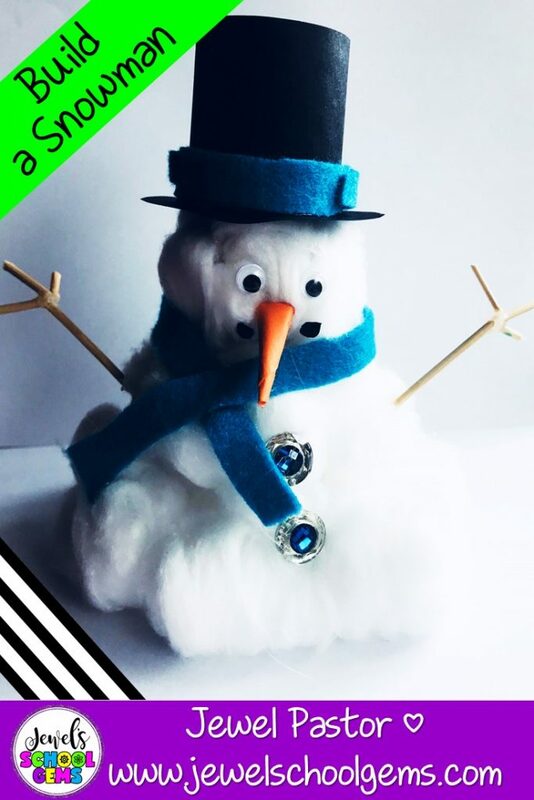 The third of our winter STEM activities requires your students to design and build a snowman using a tissue roll tube, cotton balls, skewers, googly eyes, buttons, felt, colored paper, tape, and glue. The snowman must be free-standing (not attached to or supported by another structure). This STEM challenge is fun to combine with a writing component. Ask your students to name their snowman and write about his or her special talents or powers. 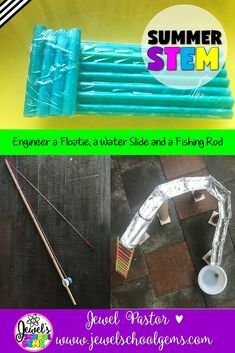 Just like all my other STEM challenges, these winter STEM activities contain student directions, photos of possible finished products, suggested materials, planning and reflection, and vocabulary worksheets. Additionally, for your convenience, I have added ways to modify the challenges, as well as the STEAM links and the Next Generation Science Standards covered. 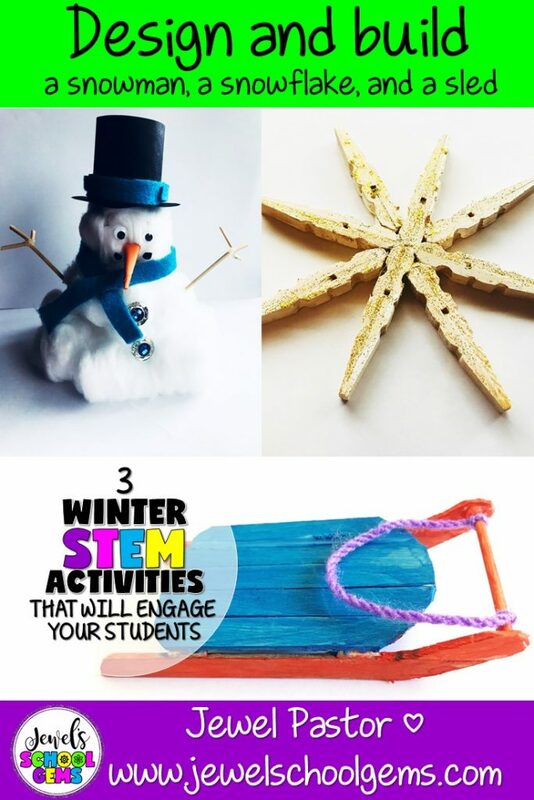 You can purchase the snowflake, sled and snowman winter STEM activities individually or in a money-saving winter STEM activities bundle HERE or on TPT. Want STEM Resources for FREE? One hundred days of school is just around the corner! 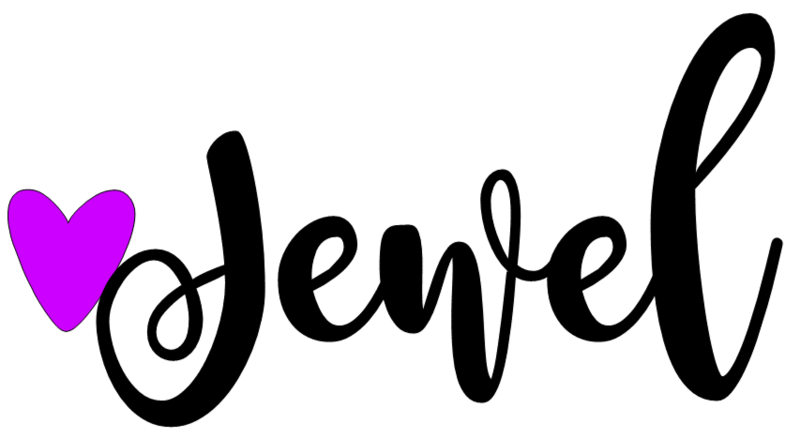 If you want a copy of my 100 Days of School STEM Activities for FREE, just sign up to become a Jewel’s School Gems subscriber to access my Free Resource Library! Get this freebie plus many other Science and STEM resources. Sign up today!